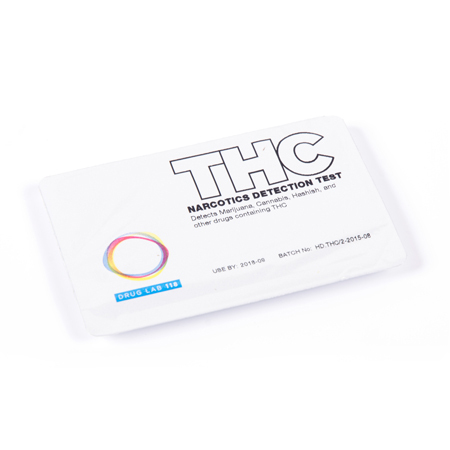 The THC is a unique and patented drug detection test that is a colorimetric, first response screening test that has been developed especially for detecting cannabinoids quickly and accurately in the field. The THC aids law enforcement organisations to identify illicit cannabinoid substances prior to forensic analysis. 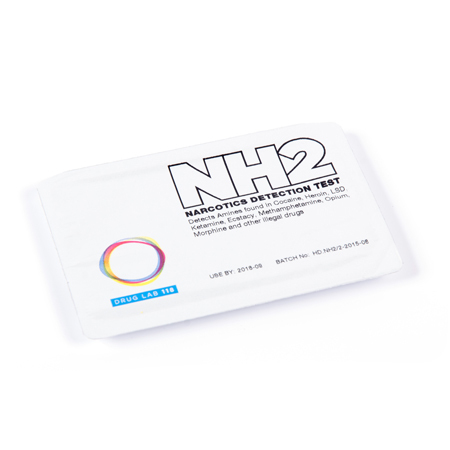 The test chemistry produces a colour change with cannabinoids. Cannabinoids can be found commonly in Cannabis sativa, but lesser amounts can also be found in Cannabis ruderalis, Cannabis indica, Echinacea pallida, Echniacea purpurea, and also Helichrysum umbraculigerum (even though these latter forms are not currently widely encountered due to the ready availability of Cannabis sativa). 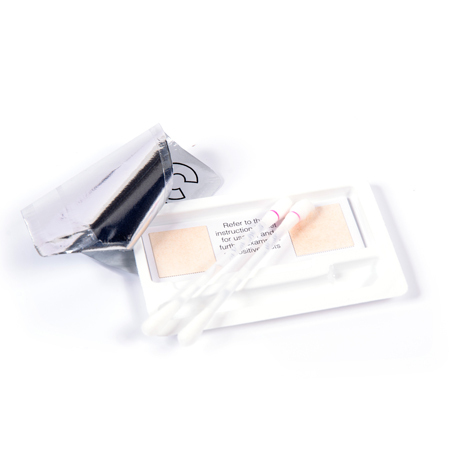 The THC test is suitable for all strains including ‘skunk’. The THC test may also provide positive results on some synthetic cannabis products. Cannabinoids are detected by the THC test in quantities of 5 micrograms or more, which is usually sufficient to provide a positive result from the fingers of a cannabis smoker. 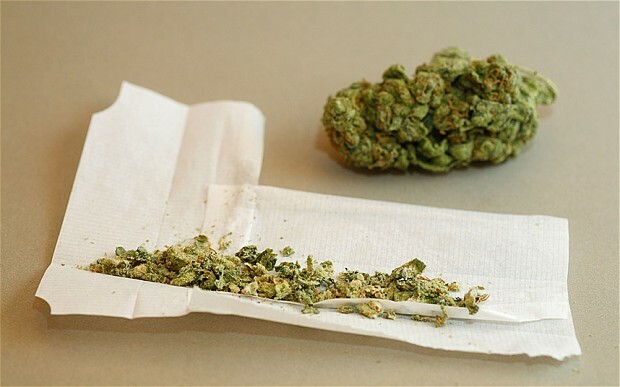 Paraphernalia, such as pipes, may yield a positive reaction from prior cannabis use and not necessarily from the material being smoked at the time. Therefore, the substance found should be tested separately. 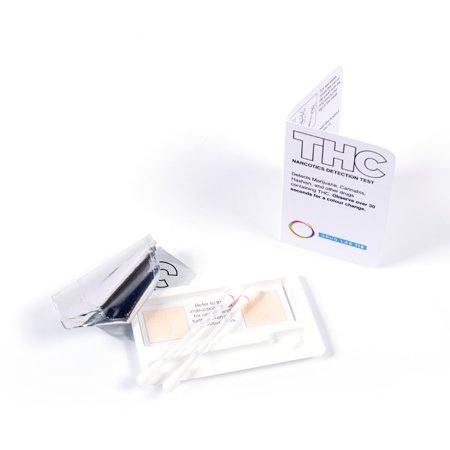 The THC has a wide range of applications with all organisations such as law enforcement agencies, schools, the prison service, licensed premises, probation, border controls etc. 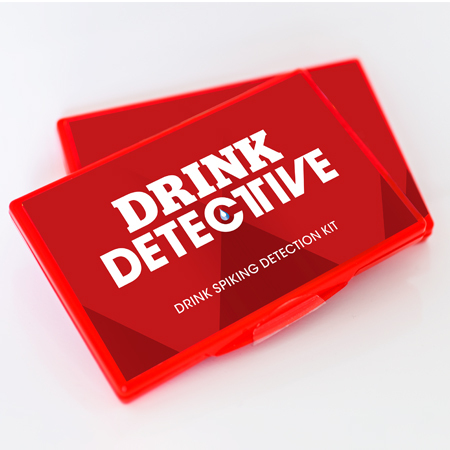 – all organisations and environments where the illicit substances could be present. The THC Technical Data Sheet is available upon request.